Nihonkai (日本海) is one of JR Overnight Express trains. It connects Osaka (大阪) with Akita (秋田) and Aomori (青森). This train has only the berth. 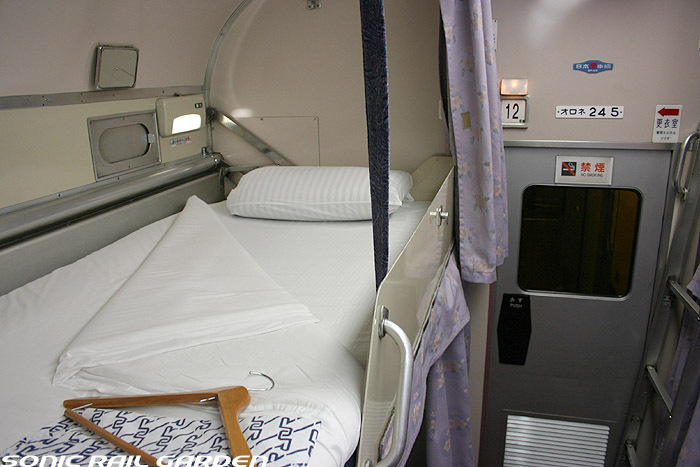 So if you will use Japan Rail Pass, Japan Rail Pass does not cover an accommodation charge and also limited express surcharge. Even though Japan Rail Pass cover a basic fare, Nihonkai is still considerable way to get Aomori from Osaka. Let’s see the types of accommodation and extra charge. Nihonkai is operated between Osaka and Aomori. This train goes through Kyoto (京都), Kanazawa (金沢), Toyama (富山), Niitsu (新津) and Akita. This train is the easiest way to get Aomori from Osaka. If you go to Hokkaido, Twilight Express is the easiest way. 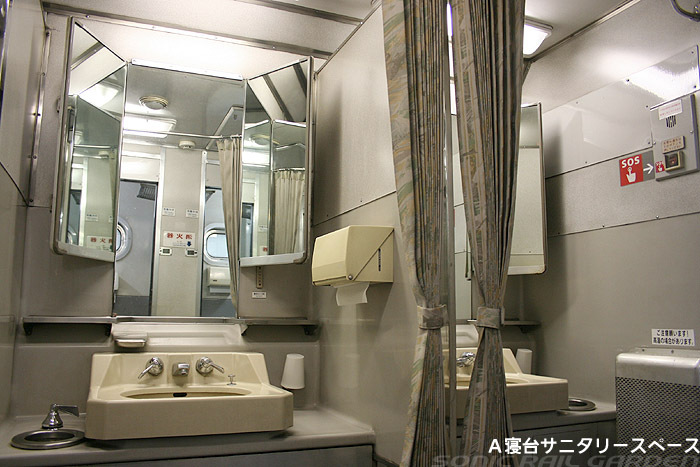 But Twilight Express is very expensive and too popular to get the seat. So Nihonkai might be alternative. You can get via Aomori from Osaka. Then transfer to Super Hakucho/Hakucho to get Hakodate in Hokkaido. And also if you transfer from Hokuriku region, such as Kanazawa and Toyama, to Akita or Aomori, this train is very convenient. Even though this train go through Niigata (新潟) area in late night, this train stop at Niitsu (新津) where is five stations away from Niigata. You need to pay lots of extra to take this train, but this train can save your valuable hours in Japan. As I mentioned to you, Japan Rail Pass can cover the basic fare only when you take Nihonai. Because Nihonkai has only berth and it does not have any ordinary seat. 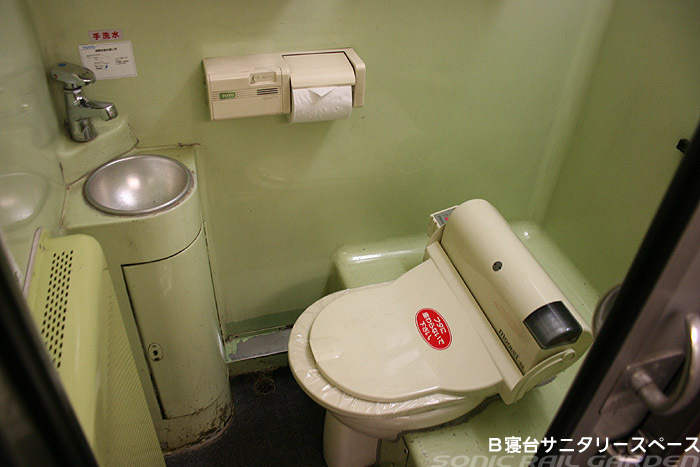 Other overnight trains, such as Akebono, Sunrise Seto, have ordinary reserved seat (Nobi Nobi seat or Goron to seat). So you can take these trains without any extra charge. But if you take this train, you need to pay the extra anyway. *But you can use this train as daytime train in the following sections. In case of using this train as daytime express train, you don’t need to pay any extra. But you need to make a reservation before you get. 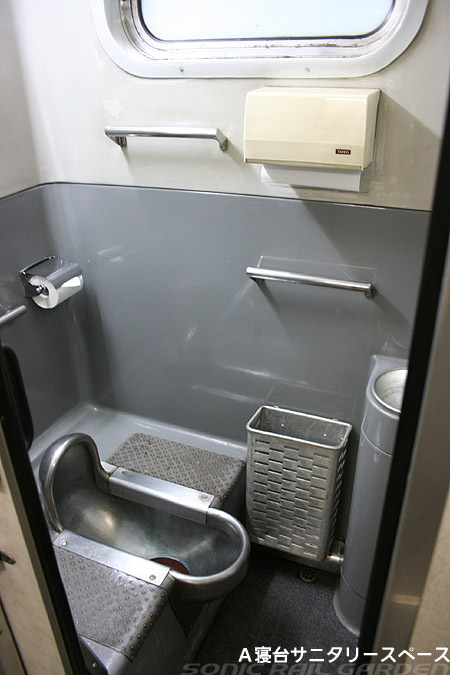 Nihonkai has only two types of accommodations. It does not have any compartment. 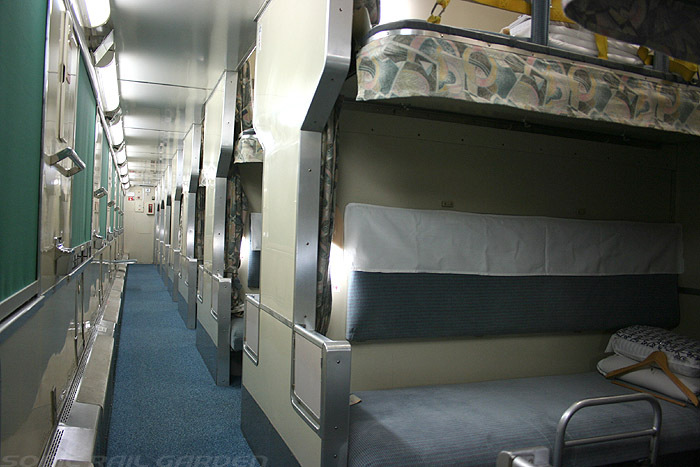 Most of JR overnight trains used to be like this. 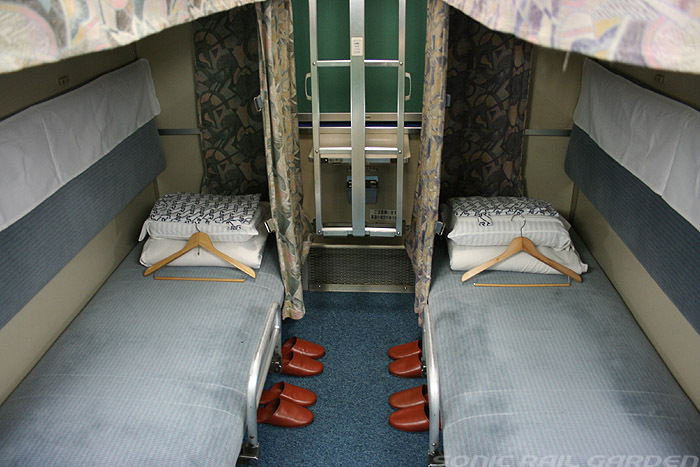 So Nihonkai might be very traditional JR overnight train. Smoking is allowed Car#1, 4 and 9 on this train. This is upper class of the berth. 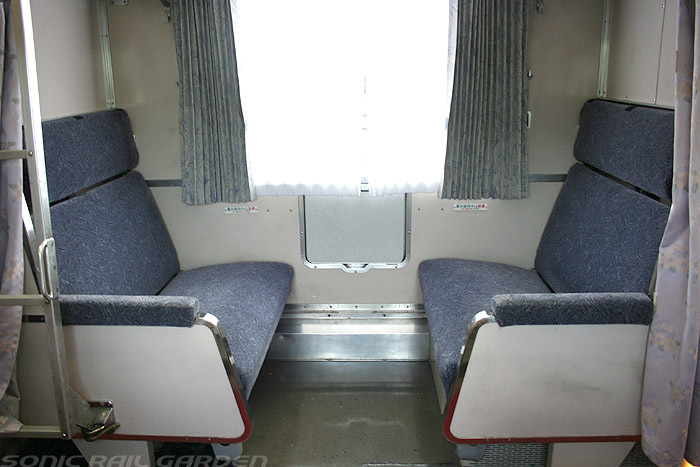 Lower berth is 193 cm X 93 cm X 113 cm. 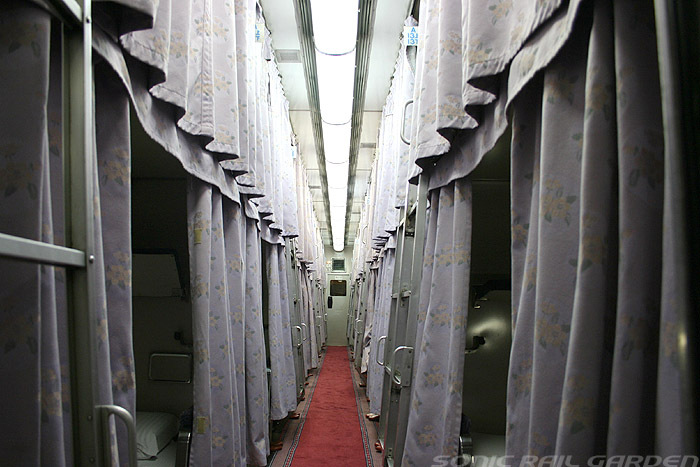 (Length/Width/Height) Upper berth is 1853 cm X 88 cm X 92 cm. 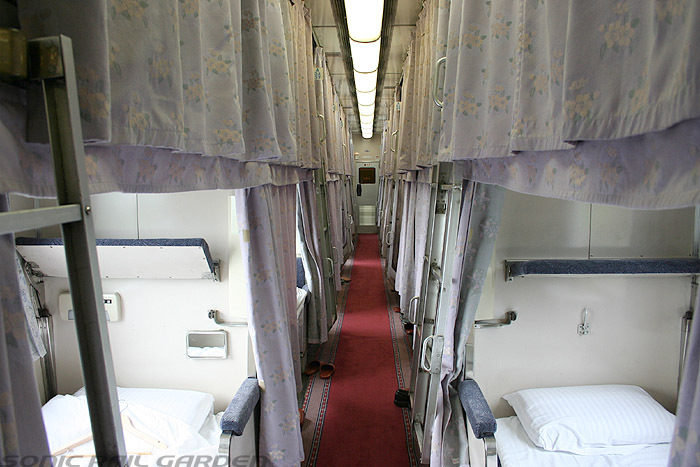 Lower berth is obviously bigger, easy to get out from the bed and has a glass window. 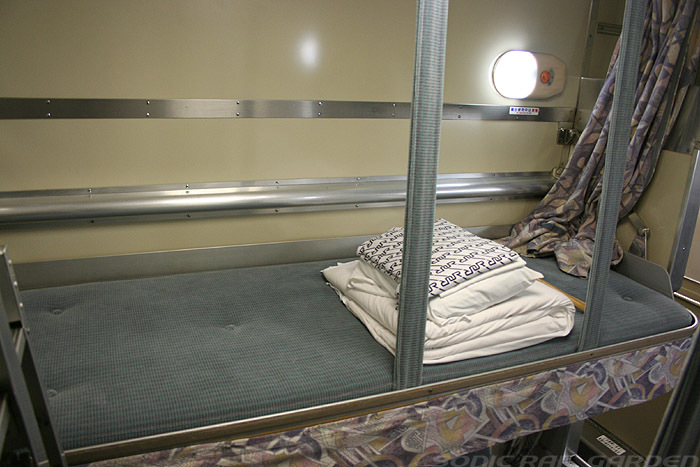 Upper berth is quieter, but it has very tiny window. And also lower berth can be converted to daytime seat layout by yourself. It is quite easy. 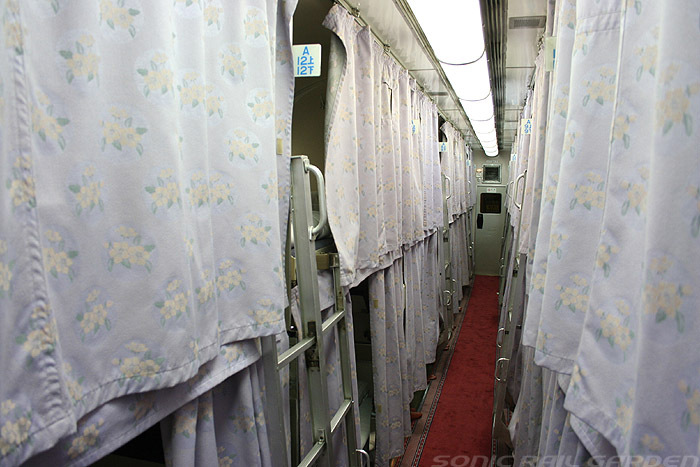 This train does not have any dining car, salon car and public space. So when you don’t sleep, this daytime seat layout is very useful. 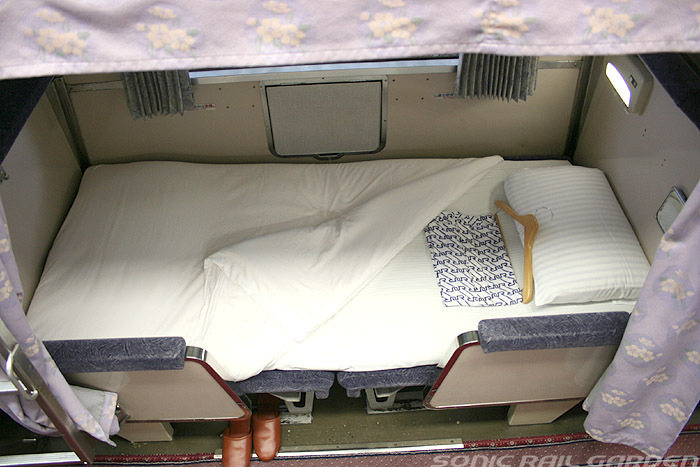 This is very basic sleeper in Japan. 4 beds are in one section. 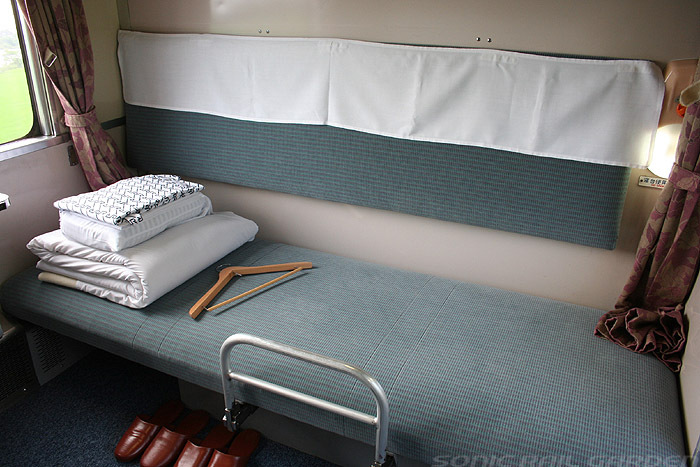 Lower berth is 195 cm X 70 cm X 111 cm. 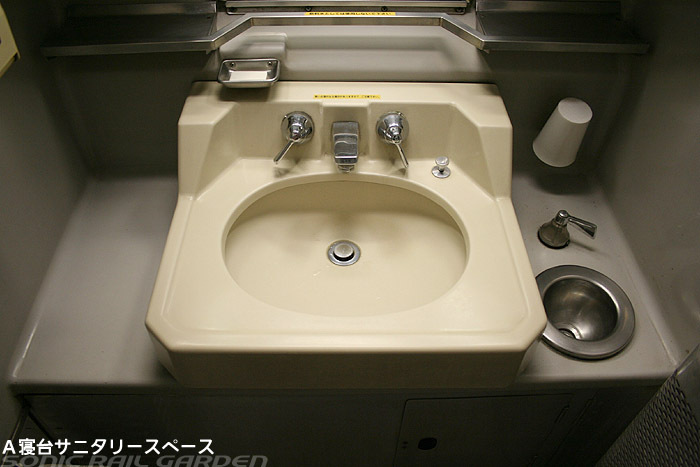 (Length/Width/Height) Upper berth is 195 cm X 70 cm X 95 cm. Lower berth has a little more head room. This train does not have any compartment. So there are the public washrooms. No dining car, No vending machine! On board sales is available Nihonkai from Aomori to Osaka train only in the morning. Since it is very limited service, I recommend you to get some foods and drinks before boarding. In Japan, most of schools have a school trip. It is called “Shugaku Ryoko” (修学旅行). This means pre-graduation trip. Nihonkai is used by this school trips group very often. If you get Nihonkai with this group, you will have very noisy night. May, June, September and October are school trips season. We are doing the kumano kodo trail via nakahechi route from tanabe to kii katsuura. We intend to climb mt fuji after this. Whats the best way to get to mt fuji 5th station from here? Thank you. Grateful thanks Takeshi for your prompt response. I want to get from Tokyo,Narita to Osaka especially in this year on either at the end of September or October. How can I manage my travel by sleeping train, because I have children who they are under the 5 years?? Pls, do you have any possible suggestion for that?? 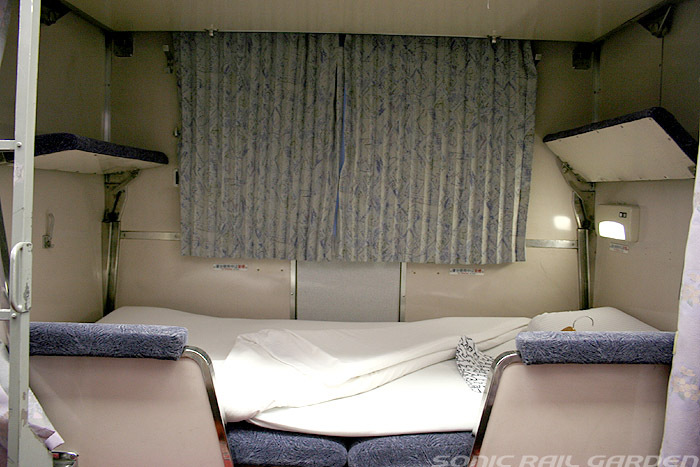 Overnight train is very limited in Japan now. 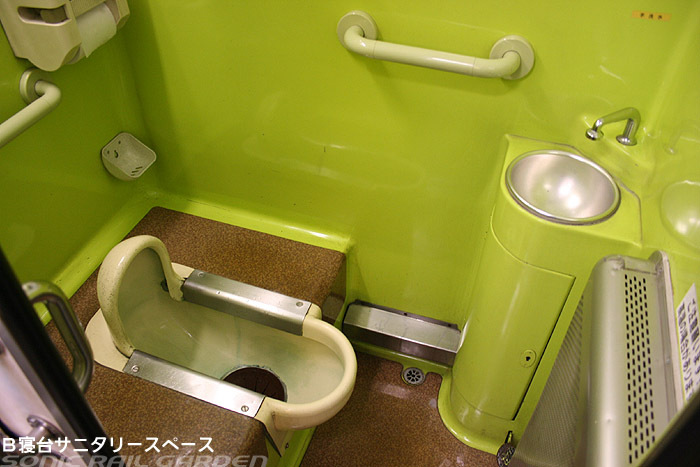 It is not recommended to use it because online booking is not available. You have to book it after you arrive in Japan. 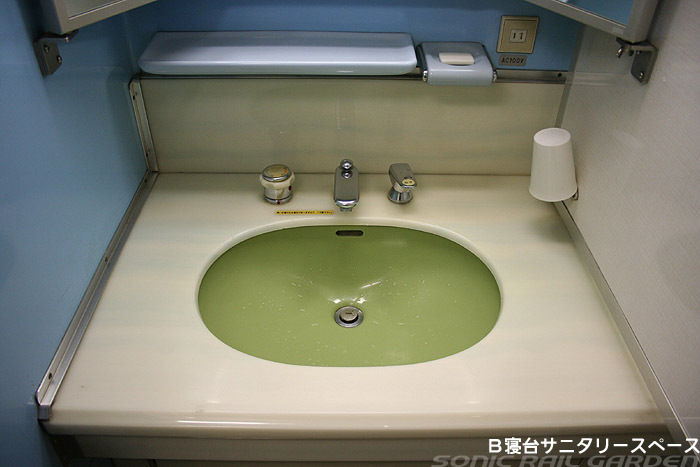 But if it’s booked out, you have to arrange the accommodation after arrival in Japan and change your travel plan. Child under 5 years old is free of charge if adult passenger share the seat or berth. But 5 years old is not a baby. 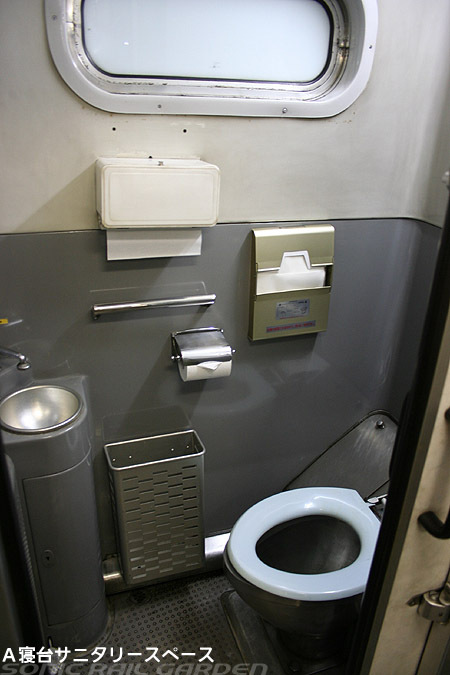 The regular berth is only 70 cm width. It’s hard to share. There are some wider option but number of berth is limited and harder to book. Anyway there is only one overnight option between Tokyo and Osaka. But this train is popular and not surprised if it’s booked out. Is it possible to go from Sakata in Yamagata-ken to Osaka on the Nihonkai overnight train on Saturday, April 4? Thank you! This train does not run on that date. The official announcement has not been made. But this train seems to be discontinued. This train has not run in last 2 seasons. Your choice is only daytime train now. Thank you for explaining that! What a shame. 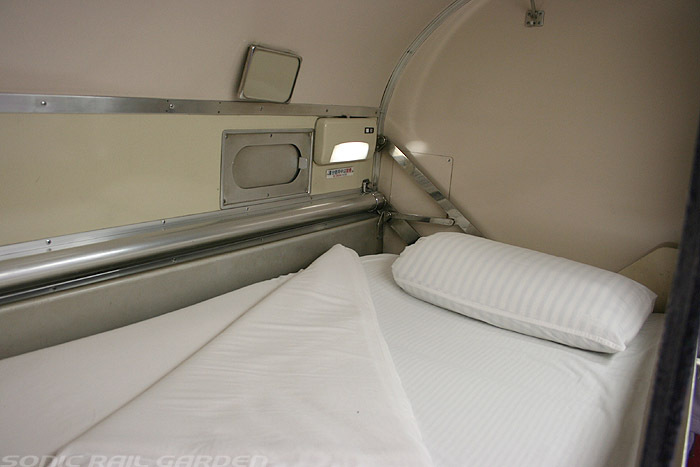 I used to live in Sakata and the Nihonkai overnight train definitely the nicest way to go to Kyoto and Osaka. 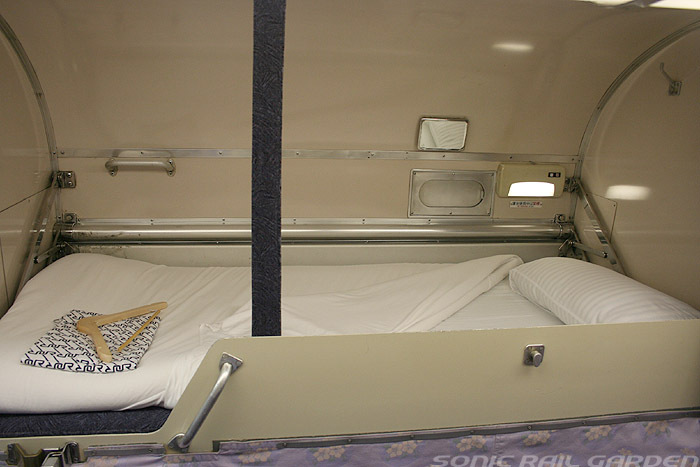 I miss overnight train too. Is there room for luggage on this train? I have a smaller back pack which can fit in the berth, but I also have a regular sized suitcase–is there somewhere to leave this on the train? Or would I be better just using a luggage forwarding service? As you saw some images on my post, there is no luggage space. You should keep your luggage on your berth. So I don’t recommend you to take suitcase. It will be very hard to handle it in the train. Is there also a limited express train Nihonkai, which travels at the daytime? Are you looking for the daytime train on same route as Nihonkai? There is no train between Osaka and Aomori in daytime. Take Shinkansen via Tokyo. This is the fastest route. Pls tell me how to get to sapporo from Tokyo by JR Pass. Is there any free night train for jr pass ? 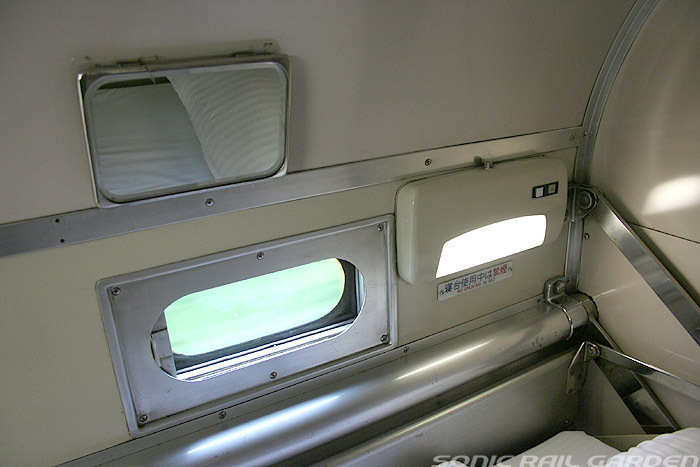 I prefer to take a night train from Sapporo to shin osaka staion, can i use jr pass for free ? If can’t, how much do i have to pay ? What train shall I take ? Please see one of my post, How to get Sapporo. I show you several way to get there without any extra charge by Japan Rail Pass. You can make a reservation at the ticket windo, “Midori no Madoguchi” in Japan. We don’t have any online booking. Please refer my post, How to reserve seat. And you can get a fare at Hyperdia. If you don’t understand how to use that site, please refer my post, Fare Calculation. It’s same story as Akebono. You cannot reserve online or email either. We do not have any overnight train that we can reserve. You need to be in Japan. Did you see the following post? That’s all we can make it from outside of Japan. I took this train last year from Kyoto to Aomori, as an alternative to Twilight Express (as expected, TE was full). 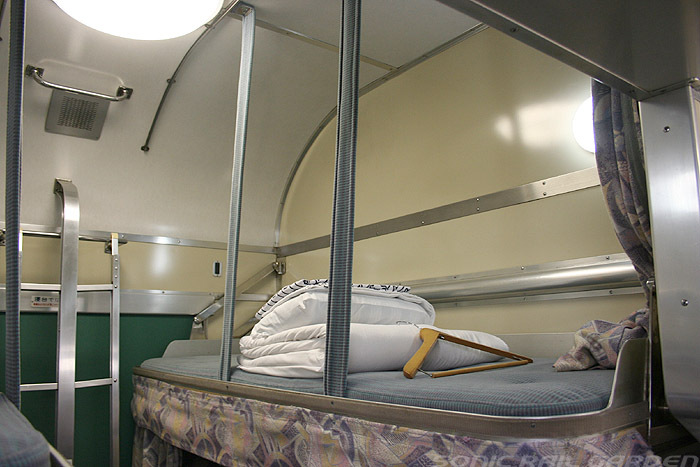 I had no problems sleeping on board, but as a warning to some, most of my travelling companions complained of difficulty sleeping in the B-Type Bunk on this train. Nihonkai makes a connection at the Aomori end to Ltd Exp Super Hakucho 95 (current timetable) at 9:28, for those headed to Hakodate and/or on to Sapporo. 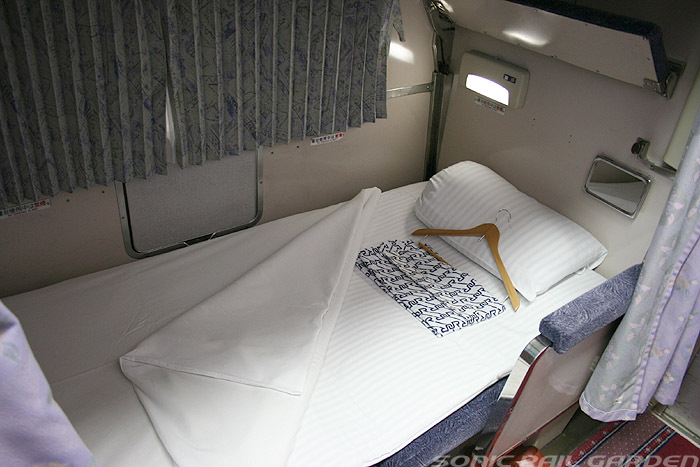 It is a viable alternative to Twilight Express if you want/need to travel overnight, but with the 6 hour later departure time, at best I think you can arrive in Sapporo about 4-5 hours after the Twilight Express using a combination of Super Hakucho and Super Hokuto. Previous Previous post: On board meal option guide. How to use and buy the eki-ben, dining car and on board sales.